QUT researchers have found that for people living with Parkinson’s disease, dance improves walking, emotional wellbeing, and capacity to tackle cognitive challenges. 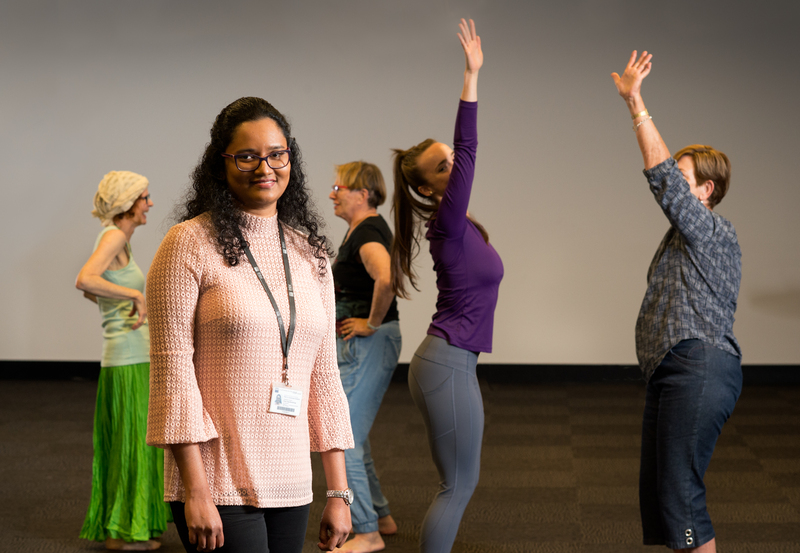 The findings were presented recently at the DANscienCE Moving Well forum in Sydney by project lead, QUT PhD researcher Nadeesha Kalyani, and Erica Rose Jeffrey, QUT alumnus and Dance for Parkinson’s Australia program director and teacher. Professor Graham Kerr, head of the Movement Neuroscience Research group at QUT’s Institute of Health and Biomedical Innovation (IHBI), said the study built on research done in partnership with Queensland Ballet and their pilot Dance for Parkinson’s program in 2013-14. “This new research allowed us to look at a larger group of people, and in a more controlled environment, with full gait and body motion analysis and cognitive assessments,” he said. Ms Kalyani said the study also looked at impact on quality of life. “The most often cited comments from participants at interview were that the dance classes were joyful, fun, and inclusive, as well as challenging,” she said. 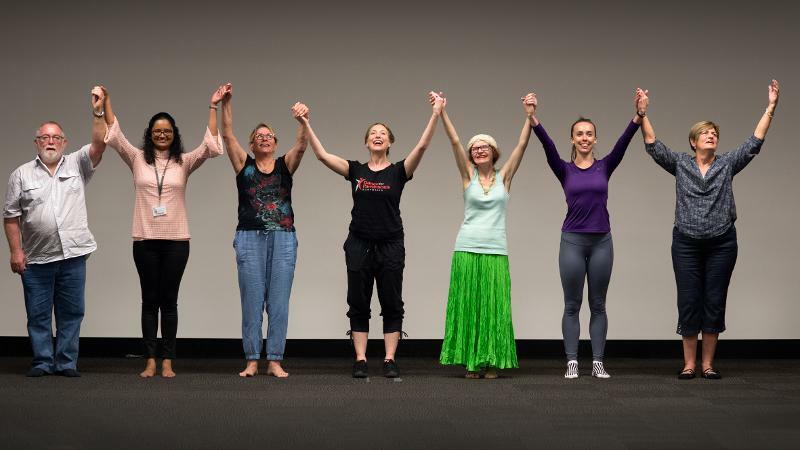 PhD researcher Nadeesha Kalyani with participants in the Dance for Parkinson's class at IHBI at QUT. 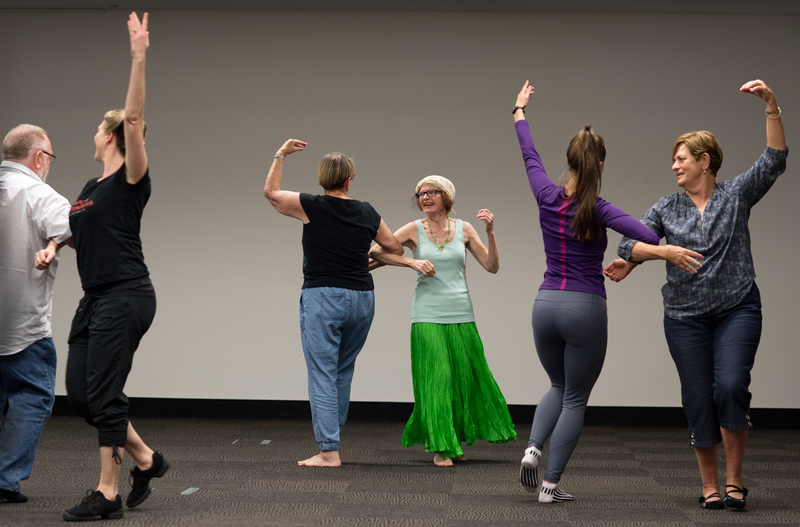 Following the conclusion of the study classes, participants asked if they could keep dancing – so with Dance for Parkinson’s Australia, QUT is now holding classes each Thursday at IHBI on the Kelvin Grove campus. 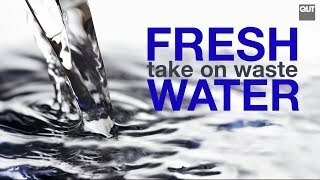 People living with Parkinson’s, their carers and relatives are welcome. The classes complement those being run by Queensland Ballet, and involve QUT exercise science students and creative industries students. Co-researchers in the study with Ms Kalyani, Professor Kerr and Ms Jeffrey are QUT Professors Karen Sullivan (School of Psychology and Counselling) and Gene Moyle (Creative Industries Faculty), and University of Queensland Professor Sandy Brauer (School of Health & Rehabilitation Sciences). Ms Kalyani will present further findings from the study at the International Congress of Parkinson’s Disease and Movement Disorders in Hong Kong in October. 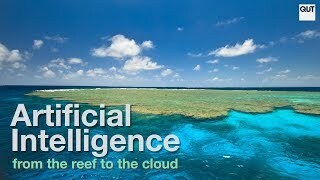 Details about the weekly classes at QUT IHBI here.